Third World are one of Jamaica's most consistently popular crossover acts among international audiences. While they were reliable for authentic roots reggae, they usually preferred to mix in elements of R&B, funk, pop, and rock (and later on, dancehall and rap). Purists would often confuse authenticity in terms of the band's commercial success. As regular visitors to the American and British charts throughout the 1980s, it could be assumed that maybe they knew exactly what they were doing. Klondike presents an uncompromising Third World, energised by the release of their debut self-titled album and fresh from a European tour with Bob Marley and The Wailers. 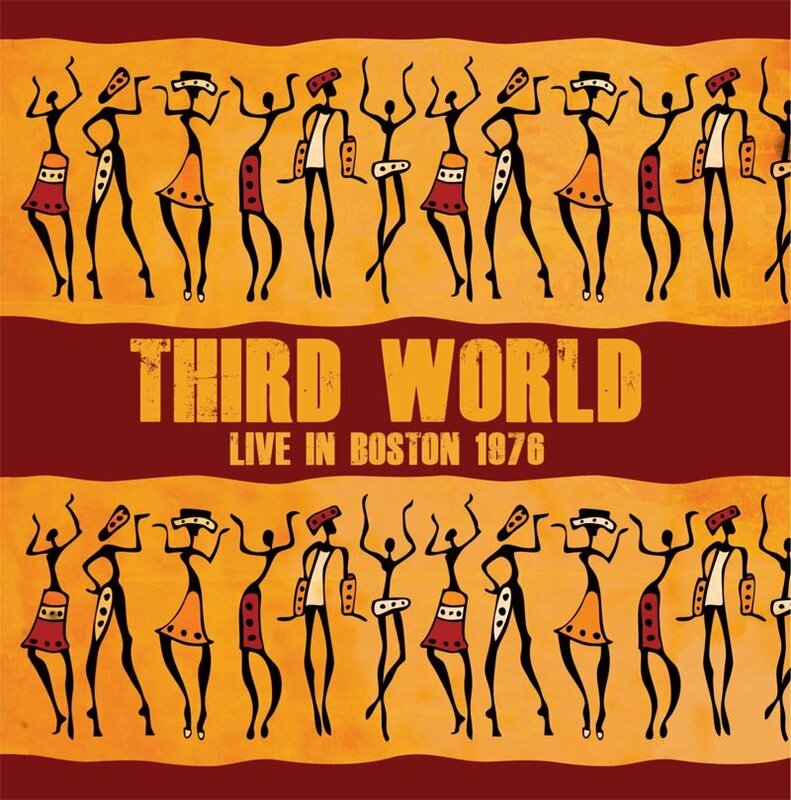 This is Third World captured live in 1976 at Paul's Mall, Boston, USA. 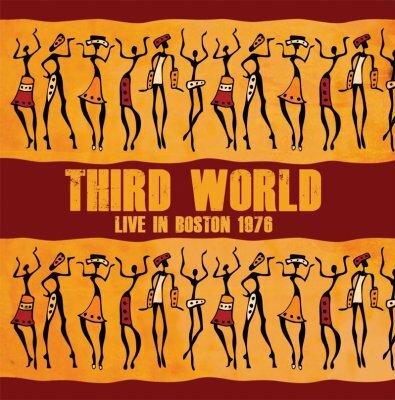 Professionally re-mastered original WBCN-FM broadcast with interviews, background liners and rare photographs.